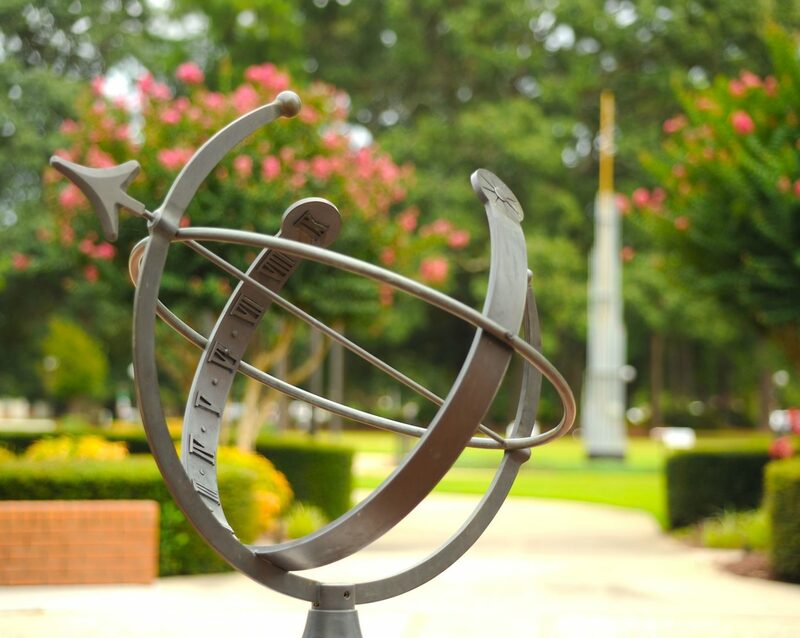 Fayetteville Technical Community College partnered with Southwest Virginia Community College to be included in the CampusNav mobile app which helps students and visitors navigate their way around campus. The CampusNav mobile app project is part of a National Science Foundation Grant for expanding Geospatial Technician Education (GeoTEd) through Virginia’s Community Colleges. The app was designed by Southwest Virginia Community College Information Systems Technology students. 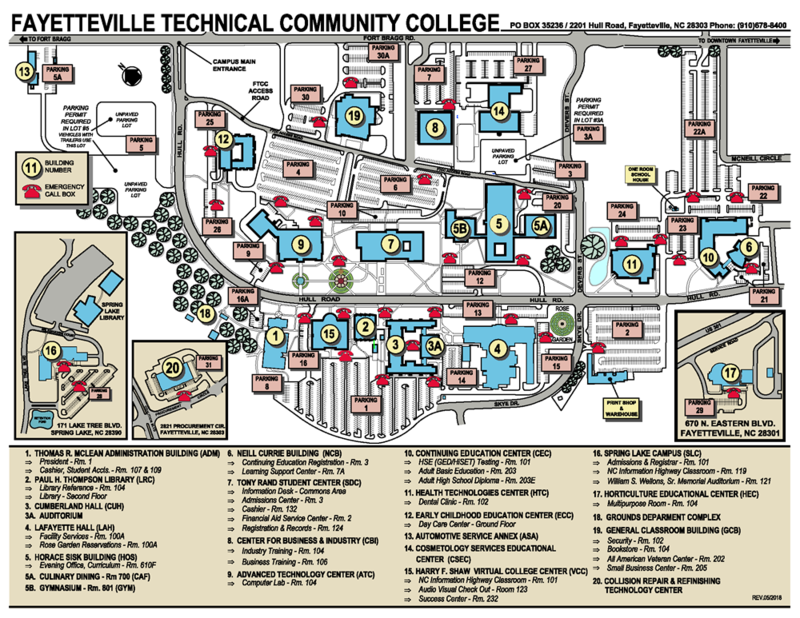 Once downloaded, open the app and select “Fayetteville Technical Community College” from the list of schools. Choose your starting point and destination and click “Navigate” to get walking directions from one building to another on campus.